Join us for a Mom’s Night Dance Party at Double Up Dance Studio in the Sportsplex. Your $40 ticket price includes appetizers, drinks and dancing fun! 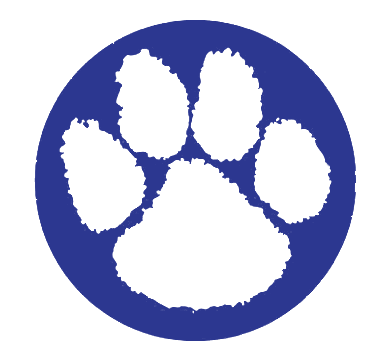 Please go to MySchoolAnywhere.com to purchase your ticket in advance. 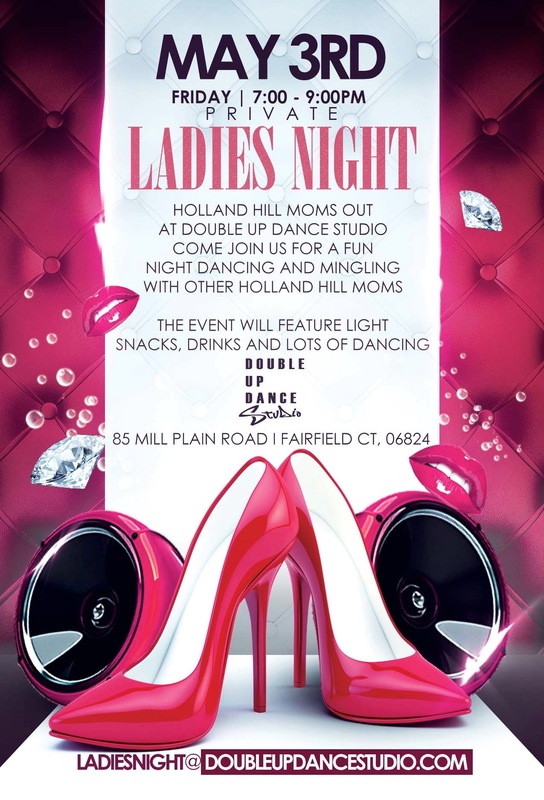 Find more information on our Mom’s Night Out Flyer!